A DREAM WEDDING VENUE FOR THOSE WHO LIKE NATURE AND THE GREAT OUTDOORS! 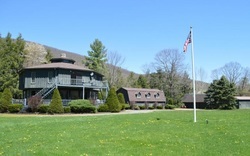 Just a short drive from Wellsboro and in the gateway to the PA Grand Canyon, this site offers a most memorable experience in the heart of the Pennsylvania Wilds! 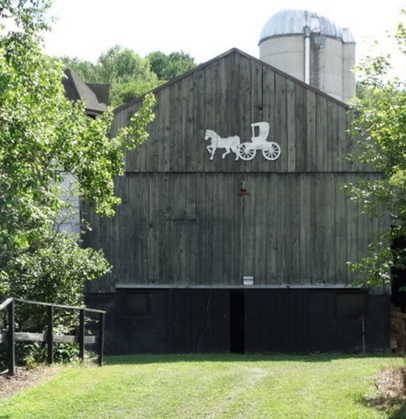 Pine Creek Farm offers an exquisite location for your special day. The flat open areas around the cabin and our full-size barn offer a variety of sites for your private events--several have found it to be a perfect setting for their wedding. Gather with your loved ones from near and far at Pine Creek Farm.